Traffic from social media channels is of remarkable importance to most media publishers, including Forbes. We want our articles to be read by more and more people, and traffic from social media channels is where that opportunity is.In this talk, we will discuss Forbes’ techniques for exploring different social media phenomena and how we create products from that exploration. We will discuss in detail the Forbes Bot Initiative—a system for productizing data science models that involves the creation of many small and independent agents (i.e. “bots”)—including its key software components. That discussion will build up to a key idea: that data science models excel when teams are able to quickly experiment, constantly evaluating model results against business indicators. Luis Capelo is a programmer specialized in the design and development of data products. 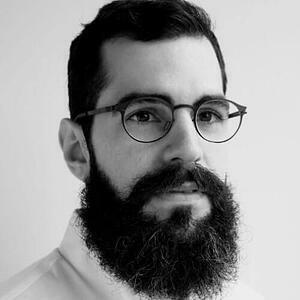 Luis is the Head of Data Products at Forbes, where he spends time thinking about bots and content optimization problems.